Rev. 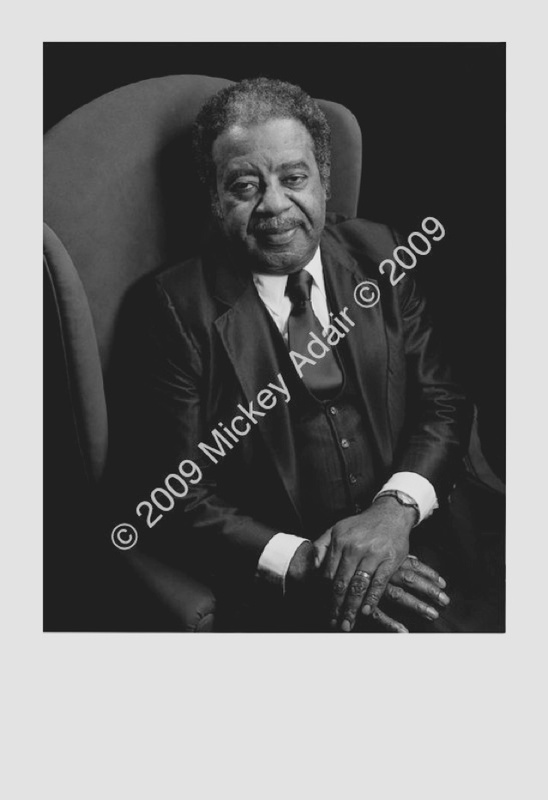 Ralph David Abernathy posed after Rev. Steele's funeral in 1980. You can see him marching up front in the old films with Martin, Coretta, Andy Young, and the others. Ralph Abernathy held Martin's head in his hands as he died. He took over as president of the SCLC.